OPEN HOUSE CANCELLED*Hayfield Farm is the place to be. 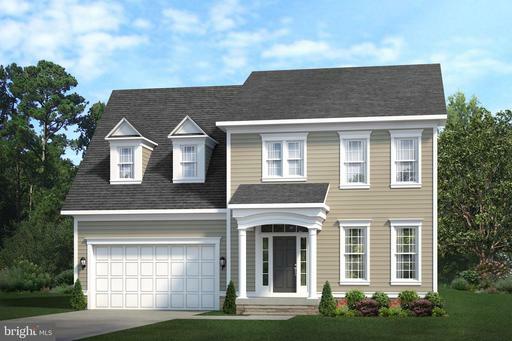 And this home is "the one" with nearly $200,000 in upgrades and outdoor living in the front and back, you may never want to leave. Walk right in, kick off your shoes, and leave your bags and stress at the door. You'll be greeted by gleaming wood floors, open living, and glimpse of a beautiful Eat-In kitchen just waiting to come to life with smells and sounds of home. 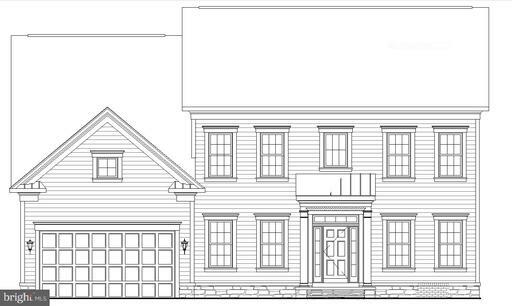 All on the main level, choose from three bedrooms and one luxurious bath with double vanities and skylight. While the main area offers a quiet sit down for living or dining, unless you decide to host 100 of your closest friends who can spill out the french doors into the back oasis of a yard with something for everyone (including playset). Downstairs, you can multi-task in the den which makes a great office, a separate exercise room with walls of concealed storage, or yet another bedroom with a California closet and stylish bath. You may just want to hang out in the Recreation Room for game day, or movie night (and surprise, there are connections for a fireplace behind drywall now). Commute options are so amazing, you can enjoy being "home" longer. Sip your morning coffee on the front patio, enjoy dinners on the back deck, evening marshmallows by the fire pit, or that screened porch, though! (It even has motion sensor lights and app controlled heaters.) 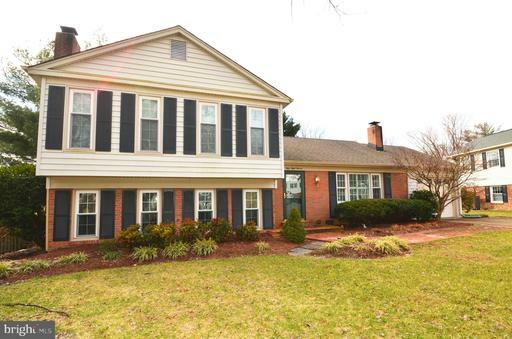 Just 25 minutes to Pentagon, 3.5 miles to Metro, VRE, I-495, HOV, or Fairfax County Parkway, walk to popular schools. Do some quick shopping in Kingstowne and Springfield just in time to join your neighbors at the pool! 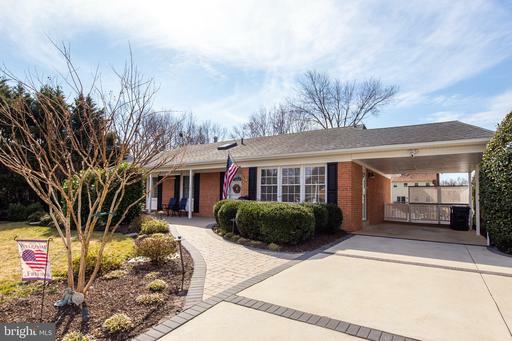 Updated large split level with large sunroom extension! Updated kitchen and baths, gleaming hardwood floors on main level. Tile in lower level. Washer and dryer will be incuded upon request. 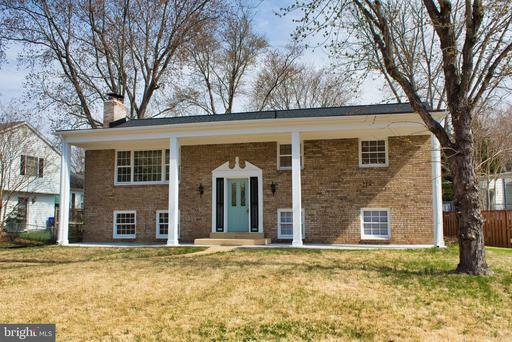 Beautiful home in Hayfield Farms. Main level features living room, dining room, kitchen, laundry/mud room, full bathroom, and a bonus room that can be used as a den or office. 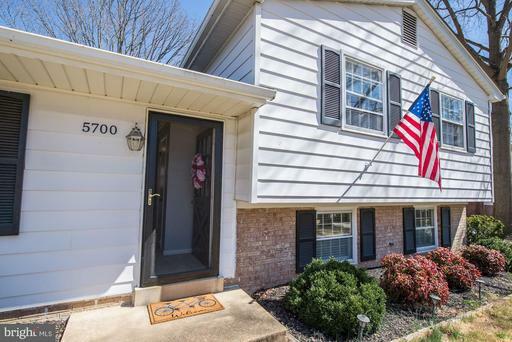 All 4 bedrooms and 2 additional full baths on the upper level. Large backyard has a covered patio with a skylight. There is also a shed in the back for yard maintenance tools and equipment. 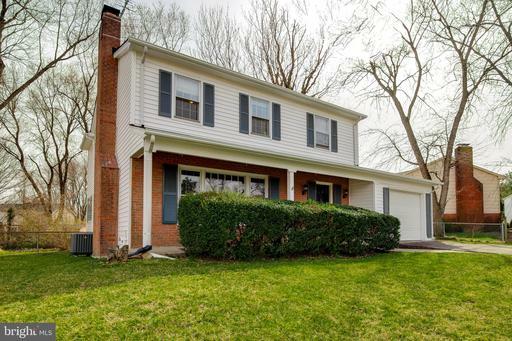 Just minutes from schools, parks and shopping. 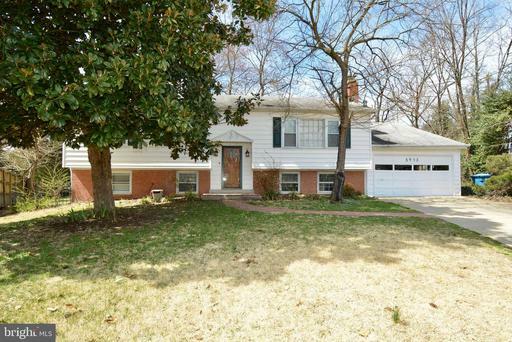 A short distance to Ft. Belvoir and easy access to the beltway. 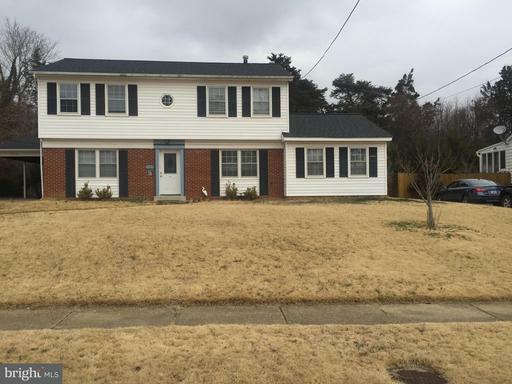 Recently remodeled Split Foyer Refinished Hardwood Floors, New Paint and Carpet, Large Deck and Huge Backyard, Walk to Hayfield HS, New baths, Window Treatments, New Dishwasher, Disposal, Large Workshop and Massive Storage, 2 Car Garage, Washer and Dryer, Cul De Sac. Walk to Coast Guard Facility Telegraph, Fort Belvoir Both Short Distance. On Direct Bus Line. Copyright 2019 BRIGHT, All Rights Reserved. Information Deemed Reliable But Not Guaranteed. The data relating to real estate for sale on this website appears in part through the BRIGHT Internet Data Exchange program, a voluntary cooperative exchange of property listing data between licensed real estate brokerage firms in which Amanda Davidson Real Estate Group participates, and is provided by BRIGHT through a licensing agreement. The information provided by this website is for the personal, non-commercial use of consumers and may not be used for any purpose other than to identify prospective properties consumers may be interested in purchasing.Data last updated April 18, 2019. Some properties which appear for sale on this website may no longer be available because they are under contract, have Closed or are no longer being offered for sale.